Covenant supporter Tipperary Energy Agency is celebrating its 20th anniversary in 2018. 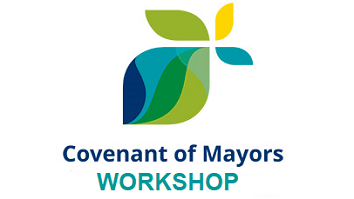 As part of their celebrations and in conjunction with the European Covenant of Mayors and the Irish National Dialogue on Climate Action, the agency is organising on the 12th of September this conference, which will seek to develop capacity and knowledge of key local actors, while addressing how effective collaboration and partnership can facilitate a successful climate and energy transition. The conference will also focus on how citizens can lead this transition in their regions, and share success stories about citizens leading the change through personal and professional leadership. On the 11th of September, Tipperary Energy Agency will also host the General Assembly of Covenant Supporter FEDARENE, the European network of local and regional energy agencies.